The Software Toolworks of Novato, California has the unique distinction of being one of the only third-party developers to have been entrusted with the Mario Bros. franchise. The story of how The Software Toolworks entered the Nintendo home console market began three years earlier with the company’s $20 million acquisition of a Northbrook, Illinois-based publisher called Mindscape (link). Mindscape becoming a wholly owned subsidiary gave The Software Toolworks access to its licensing and publishing agreement with Nintendo, which allowed the company to join approximately 50 software publishers worldwide to get in on the home console boom (link). Before the merger, Mindscape had focused on action-oriented Nintendo games like Paperboy, Indiana Jones and the Temple of Doom, and 720 Degrees. The Software Toolworks, on the other hand, had concentrated on learning software designed for the computer, such as Mavis Beacon Teaches Typing. By combining the strengths of both labels, entertainment and education, The Software Toolworks hoped to gain ground in the growing game industry. In February of 1992, The Software Toolworks announced that Ed Bernstein had joined the team as senior vice president of edutainment products to oversee the development of the Mario is Missing! title. Bernstein had left Brøderbund Software, where he worked on the immensely successful Where in the World is Carmen Sandiego? computer game series. A later press release in September went more into the specifics of the game. The exploration of famous and exotic locales “to set the world right after evil characters have turned things upside down” now replaced Luigi’s “danger-filled search.” The game’s target audience was children ages eight to 12. The Software Toolworks President again issued a statement. 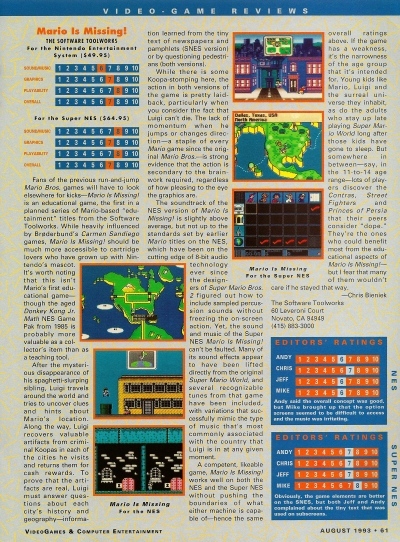 In part because of “Nintendo’s favorable evaluation of development work” on Mario is Missing!, the initial contract with The Software Toolworks expanded to include four more Mario edutainment software titles, what would later make up the Mario Discovery Series: Mario’s Time Machine, Mario’s Early Years: Fun with Numbers, Mario’s Early Years: Fun with Letters, and Mario’s Early Years: Preschool Fun. Meanwhile, Nintendo had been internally developing an edutainment game of its own called Mario Paint. The collection of paint, animation, and music mini-games released worldwide for the Super Nintendo in the summer of 1992. Perrin Kaplan, a Nintendo of America spokeswoman, emphasized Mario Paint‘s educational benefits to The New York Times, claiming that some teachers were using the game and bundled mouse to teach art and animation to their students. “Our research in the past has shown that anything you call ‘educational’ doesn’t move off the toy shelf,” Kaplan said. “Nintendo is in the entertainment business and to the degree that we can entertain and have educational value in products that sell, we will do more” (link). That fall, Mario is Missing! 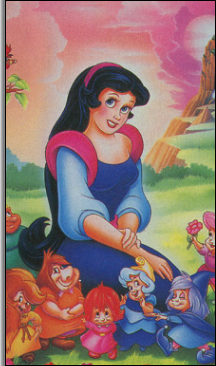 debuted on the PC at $89.95 (CD-ROM version). 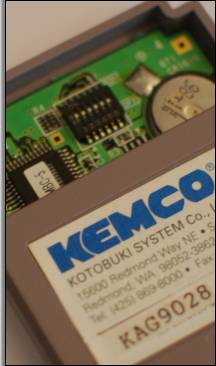 Super Nintendo and Nintendo Entertainment System ports were underway. In addition to the globe-trotting and landmark-rescuing, The Software Toolworks tossed in a bit of a global warming plot, as Luigi must not only free his brother but also stop Bowser from using thousands of hairdryers to melt the Antarctic ice and flood the world. The next year, in June, Mario is Missing! was released for the Super Nintendo. The game came out for the Nintendo Entertainment System a month later. 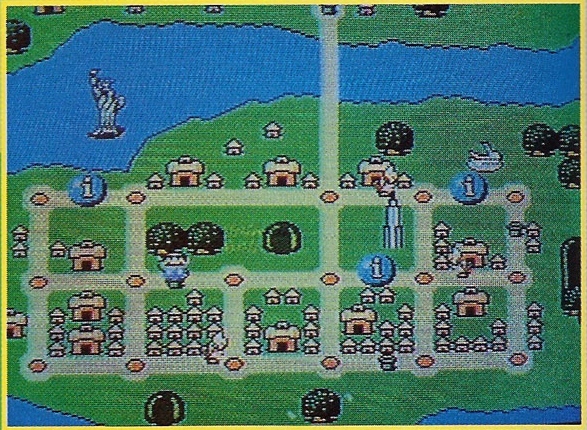 The Nintendo Entertainment System version had one less city to visit, adding Neirobi, Kenya in place of Athens, Greece and Rio De Janeiro, Brazil. While The Software Toolworks made the Super Nintendo Mario is Missing!, a separate developer called Radical Entertainment was responsible for the Nintendo Entertainment System port. When Electronic Arts took over the British Columbia-based Distinctive Software in 1991, a number of the staff left to form their own studio. According to The Vancouver Sun, in April 1992, Radical Entertainment officially opened its doors in downtown Vancouver. The blue three-story building on Homer Street that was once a brothel now served as Canada’s youngest game development company. The studio’s first two titles, The Terminator and The Adventures of Rocky and Bullwinkle and Friends. both for the Nintendo Entertainment System, saw releases at the end of 1992. Its next game arrived in 1993 with The Battle of Olympus, a Game Boy port of the Nintendo Entertainment System Zelda II: The Adventure of Link clone. By 1994, Radical Entertainment’s owners, Rory Ames and Ian Wilkinson, employed 55 artists, programmers, and composers and pulled in between $3-5 million annually, despite the questionable quality of the company’s software output. That did not stop Radical Entertainment from putting out two Mario edutainment Nintendo Entertainment System games, Mario is Missing! and Mario’s Time Machine, in a marketplace where violent games far outsold everything else. For years Radical Entertainment continued to make games based on properties like Bebe’s Kids, Independence Day, Jackie Chan, and Monsters, Inc., growing to become North America’s largest privately-owned independent developer. In early 2004, the company signed a contract with Vivendi Universal for a six-game agreement as well as a possible takeover. The two companies had previously worked together on The Simpsons: Road Rage. The next year, Hindustan Times reported that Radical Entertainment was opening a new studio in India to focus on the strengthening mobile games market there. In March 2005, the Associated Press announced that Vivendi had purchased Radical Entertainment for an undisclosed amount. Vivendi later merged with Activision Blizzard in 2008. As of this writing, Radical Entertainment is currently working on Prototype 2 for the PlayStation 3, Xbox 360, and PC. To promote the home console versions of Mario is Missing!, a costumed actor dressed as Luigi visited FAO Schwartz stores around the country in a nationwide search for his brother and to show off his new game. Attendees were able to pose and take pictures with Luigi, and received yo-yos for helping to find Mario. The promotional push paid off. Within two months of the game’s release, The Software Toolworks reported a 41% gain in revenues, with home console sales of Mario is Missing! totaling more than $7,000,000. “The release of ‘Mario Is Missing‘ for Super NES and NES, the second and third release of products in our Mario Brothers Edutainment Series, helped boost our results in what is seasonally a weak period,” Bob Lloyd was quoted as saying in an August 1993 press release. Nintendo profited from the game in another way: through positive publicity. 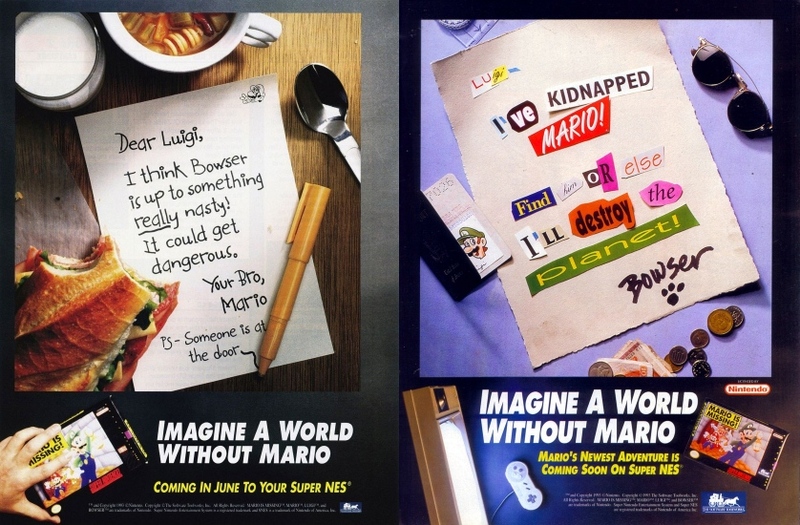 In his written statement to Senator Kohl, Senator Lieberman, and members of the subcommittees during the infamous video game hearings on Capitol Hill in December 1993, Howard Lincoln, senior vice president of Nintendo of America, cited Mario Paint, Mario is Missing!, and a Super Nintendo game starring a diabetic superhero named Captain Novolin as examples of Nintendo’s attempts to not only entertain but to educate children. That holiday season, Mario is Missing! won the Parents’ Choice Award. A new expansion called Mario is Missing! City Disk added 10 new cities to the PC version. Behind the scenes, The Software Toolworks executives had been shopping around the company beginning in the summer of 1993, around the same time when Mario is Missing! hit home consoles. Pearson PLC, an educational company stationed in London, made a $462 million dollar offer for the company on April 1, 1994. 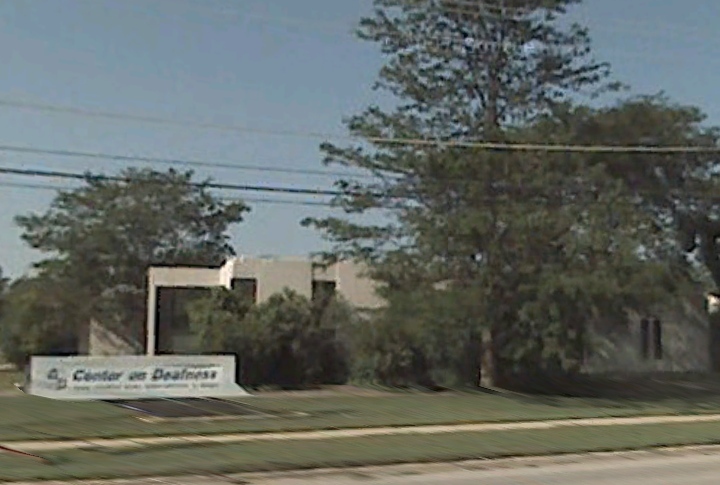 Pearson would become the first of its many owners. After finishing the four-title agreement with Nintendo, the last release under The Software Toolworks name would come in 1996 with a deluxe version of Mario’s Time Machine for the PC. Mindscape officially left the games business in August 2011 (link). Mario is Missing! 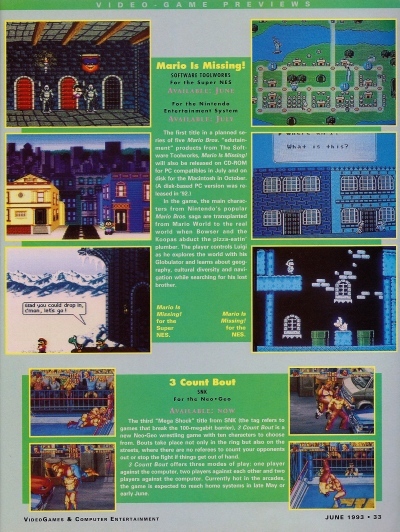 on the Nintendo Entertainment System opens as Luigi enters Bowser’s Antarctic castle and finds himself in a dark foyer with seven red doors. Each door leads to two warp pipes that can transport him to a different city around the globe, from New York to Beijing. The mayor of each visited city will call Luigi on his Fax/Phone and ask for his help in ridding the city of crime. Luigi can lend his assistance by searching the streets for Koopa Troopas and jumping on them to recover stolen landmarks or artifacts. Luigi does not take any damage during these encounters, so he is never in any real danger. Luigi can find the Koopa criminals’ whereabouts by scrolling through the plumber’s toolbox with the Select button and consulting his City Map with the Start button. 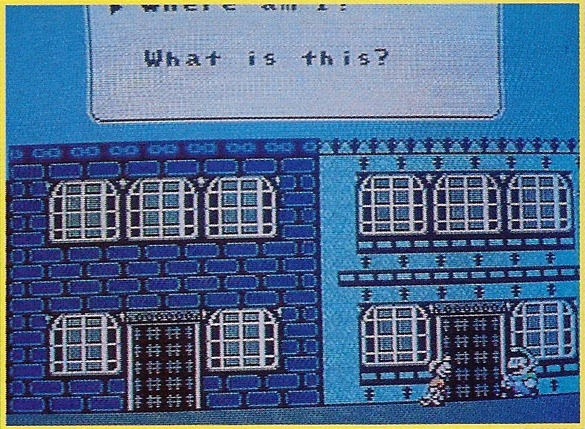 Once he tracks down three missing landmarks or artifacts, Luigi must then press Start on the “?” tool to ask passersby questions in order to ascertain where each item belongs (he can focus on a certain piece by selecting it in the Loot Bag). All of Luigi’s conversations are saved in the Computer tool. Luigi can also call Yoshi to give him a ride by bringing up the Globulator tool and correctly identifying where in the world the dinosaur is located. After gathering enough clues, Luigi can head to an Information Booth and test his knowledge by answering trivia. If he passes the test, the landmark or artifact will be given back to the city and Luigi will be rewarded with cold hard cash. When all of the landmarks or artifacts have been returned to their rightful places, Luigi can take the warp pipe back to Bowser’s castle. After every city has been saved, and all of the red doors have been locked, Luigi can finally face Bowser to free his imprisoned brother. A former professional games writer recently offered me a Mario is Missing! Nintendo Entertainment System prototype. The cartridge came from the offices of VideoGames & Computer Entertainment (“VG&CE”), a magazine that operated from 1988 to 1996. This writer, Jason Wilson, used to be a senior editor of Tips & Tricks magazine, which was a spin-off of VG&CE. 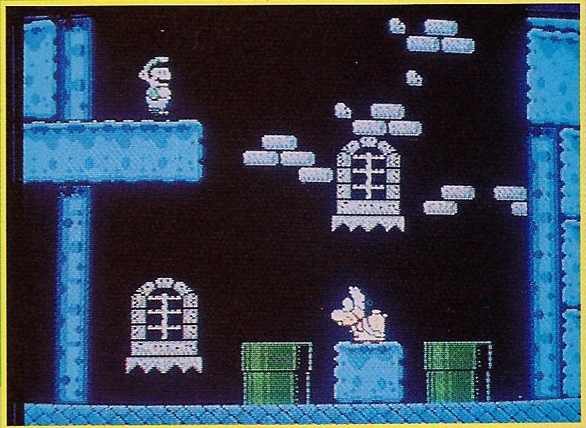 Like other game magazines at the time, VG&CE previewed Mario is Missing! in its June 1993 issue. 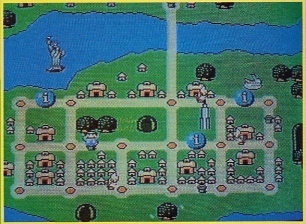 One of the screenshots from its preview shows an altered map of New York City with different pathways. Another screenshot shows a slightly changed pedestrian character design. The third screenshot has one of the Koopalings making a special appearance in a warp pipe room. Excited by the possibility that the prototype could be this early preview version shown in the magazine, I bit the bullet and purchased the game. 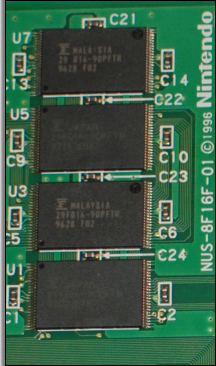 Two openings have been cut in the front of the cartridge to make room for the socketed EPROMs that protrude out of the circuit board. Somebody wrote “MARIO IS MISSING” in marker at the top in an effort to label the otherwise indistinguishable outer shell. 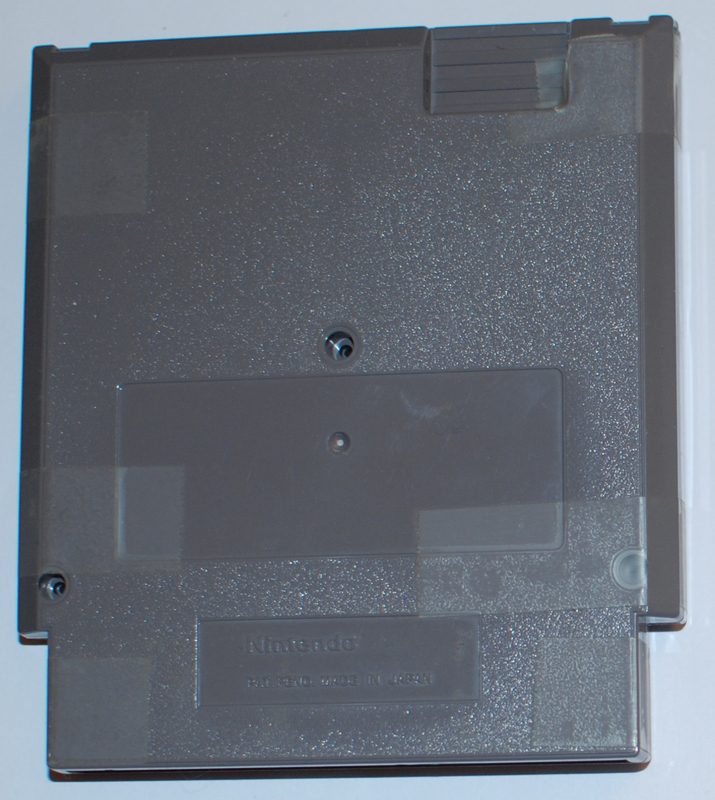 Several pieces of masking tape hold the cartridge together to compensate for the missing screws on the back. 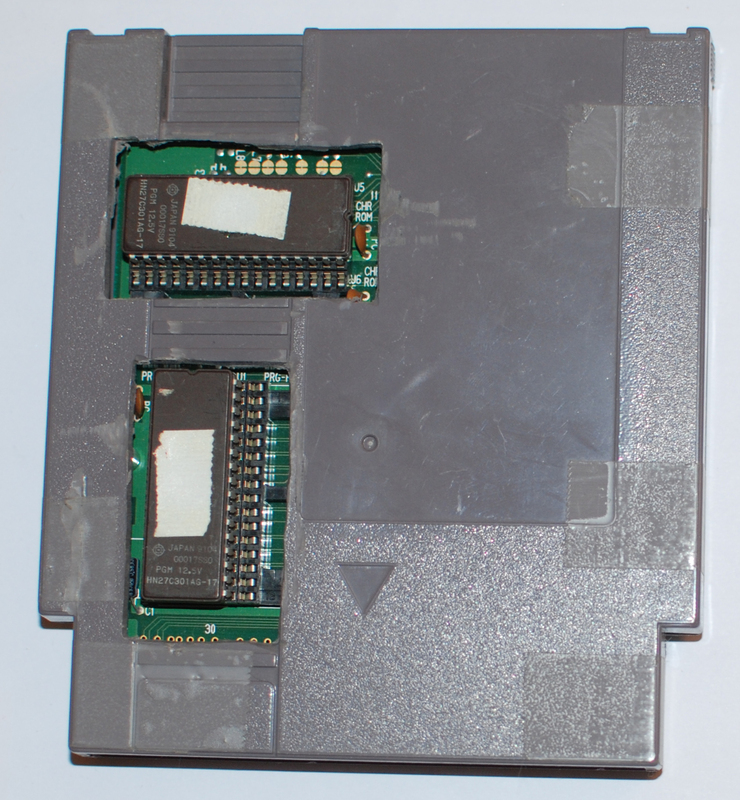 Because of how flimsily attached the cartridge is, I did not attempt to scan the inside board. After backing up the data, I unfortunately discovered that the Mario is Missing! “prototype” is for all intents and purposes the same as the North American retail game. If I had to guess, this copy was most likely used for VG&CE‘s review that appeared in its August issue. The only difference between this sample and the verified good dump is in the header, which does not affect the actual game in any way. Sadly, in the end, all that Mario is Missing! taught me is a bitter lesson in disappointment.